Over the last couple of years, computers have gone on to evolve to a great extent. They started off by being as big as rooms, to becoming smaller as time passed by. Desktop computers were the thing to have some five years ago. However, now just about everyone has opted to buy a laptop as opposed to a desktop computer. This is because of the fact that laptops now are almost as powerful s most desktops, and they manage to do so, by being rather small, sleek and convenient. They don’t take up a whole lot of space and are rather good to look at. They can go about doing just about anything that you want them to do. 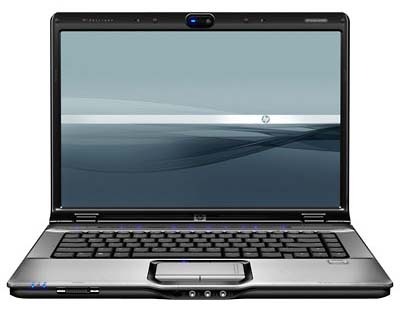 Now, laptops seemed to be the best thing out there, but that was until the ultrabooks were launched. The ultrabooks took the computing world by storm last year. Ultrabooks, if anything are even slimmer and lighter laptops. However, what they do, is that they get rid of just about every thing that is surplus to requirements, in order to make the system a whole lot lighter. They tend to come with much better displays, and are almost like a tablet with a keyboard. However, this doesn’t mean that they aren’t the best when it comes to performances. Ultrabooks can be as good as laptops, but they are also rather expensive. This is because they are unusually light, with most of them weighing under two kilograms. At the same time, they have high quality displays and a very tough yet light. The main difference between the two is the fact that laptops are heavier and now have slightly outdated technology. 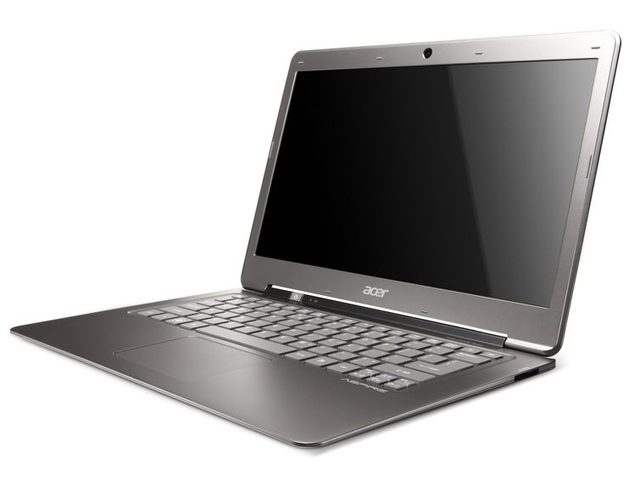 However, for all the benefits that the ultrabooks give you, they are quite over priced for most people to buy. These are high powered portable computers, which are capable of doing just about anything that you want them to do. They are however, a little heavy and in some of them, the technology seems to be a little out dated. However, they are still the most commonly bought portable computer. These are the slimmer, sleeker, lighter versions of laptops. They are more portable and are way lighter. They tend to have a much better speed on their harddisks and tend to have better resolutions. However, they can prove to be a little costly at times.